"Crosby displays veteran fingerpicking, howling blues verses, and a modern aesthetic to vintage folk and blues forms." River Music album release show at City Winery Boston, November 16 2018. Video by Annie and Chris March. Curated and documented by John Bechard for the Boiler House Jazz Series at Charles River Museum, May 6, 2018. Available on LP, CD and digital. 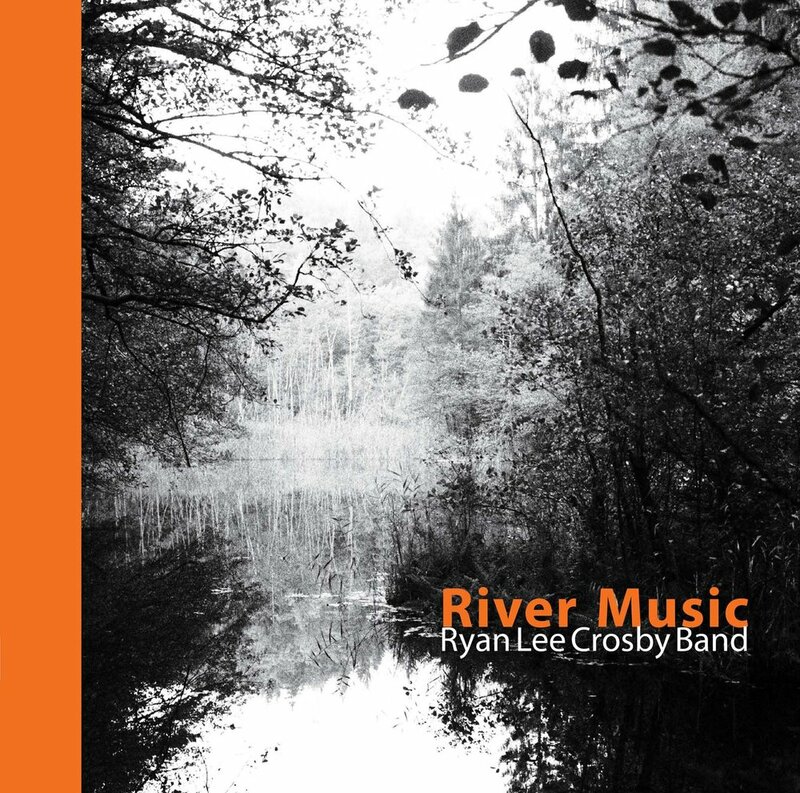 "Over the past 15 years, the career of Ryan Lee Crosby has explored a variety of sounds, from the raucous alt-rock of Cancer to the Stars to his quieter, reflective solo work. But it turns out that the Boston musician/producer unlocked a new road to both a global audience and personal awakening with inspiration in the blues."